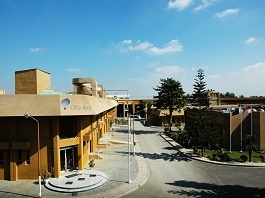 Otsuka Pakistan Limited was incorporated in February 1988 and commenced commercial production of intravenous solutions in September 1989 at its factory in Hub, Balochistan. 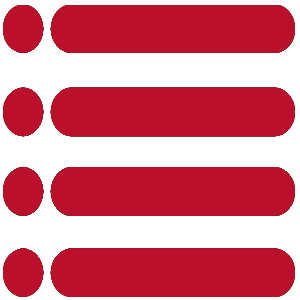 OPL’s current activities are mainly focused on the manufacturing of I.V. Solutions and marketing them effectively to remain in the lead both in quality and quantity. Therapeutic Drugs are OPL’s second line of business, which currently consist of only Pletaal which is imported in finished form from Japan. OPL is providing international quality solutions and medicines at the doorsteps of Doctors, Hospitals and Pharmacies. Medical profession in Pakistan is being benefited from Otsuka Research. Otsuka - people creating new products for better health worldwide. To provide quality health care products while maintaining leadership position in chosen segment by working efficiently towards customer satisfaction, rapid growth, and enhanced stakeholders’ value. We have a sense of urgency/speed of action towards every event. We take interest in our employee development. We trust in strengthening of our trade partners. We ensure ethical business practices. We endeavor to achieve maximum utilization of resources.